We know our stuff when it comes to style, quality and value. 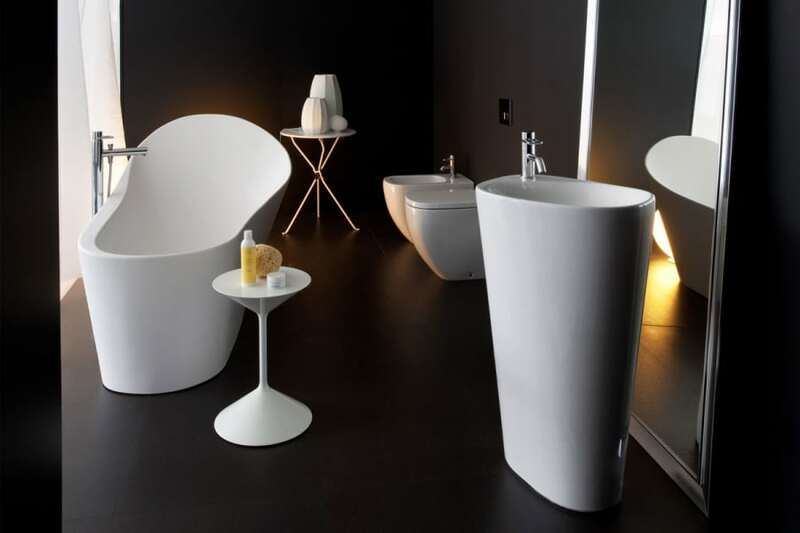 We've been selling bathrooms since 1997 and select our products based on their quality we sell a great range of basins and toilets from manufacturers such as Geberit, Laufen, Vitra and Burlington. With the manufacturers we use dating as far back as 1874 giving us the confidence they have perfected the production of sanitary ware. Our range of basins, toilets and bidets are available in a wide range of styles. Whether you're looking for traditional or contemporary we're sure we'll have a range available that meets your needs.